Many people think of bats as only living in caves, but bats are also found in a variety of structures, such as buildings or bridges. Some bats even live, or “roost” in trees! 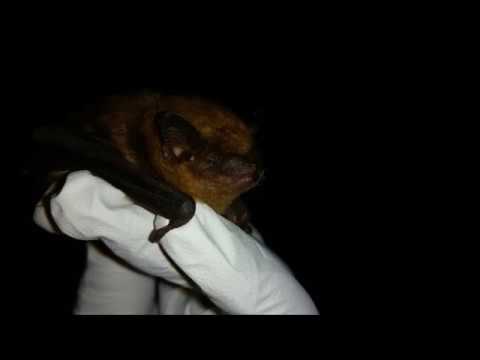 Watch the video below to learn how biologists can conduct emergence surveys to learn how many bats are using a roost at a particular time.